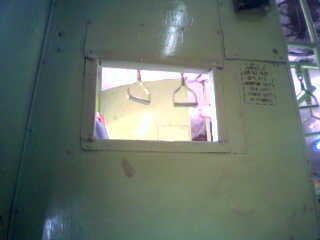 Took this picture last year on 11/2 in a Bombay local train. Didn't know that this would happen today, on 11/7 . Blasted by Islamic terrorists...need to crush them...by brute force.